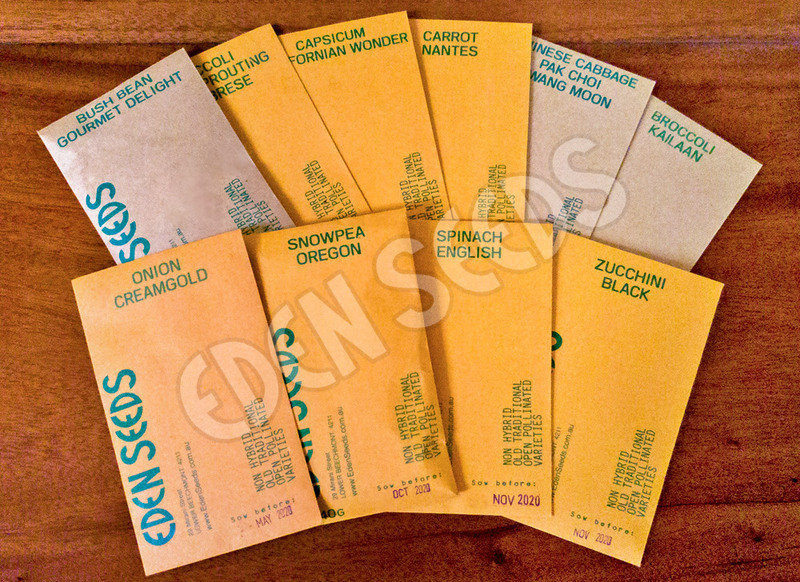 10 different packets of vegetable seeds suitable for stir fry. A great gift idea for a friend and a good treat for yourself. 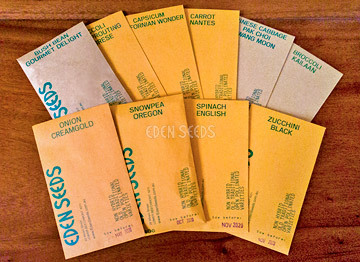 Please note: The "Stir Fry Vegetables - Pack of 10 (Eden Seeds)" is only available as our pre-selected set, if you would like to order your own selection then the normal rates apply ($3.50pp + P&H).